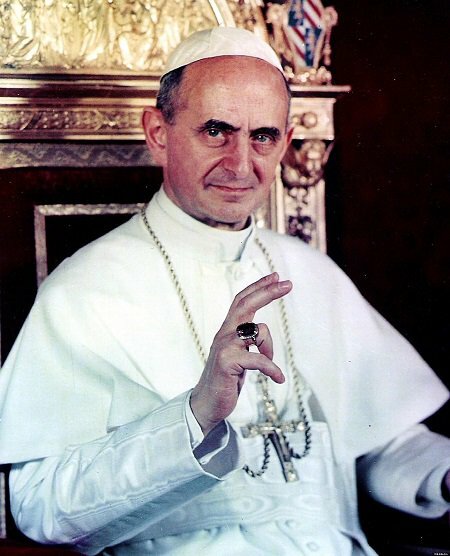 This article contains many shocking papal declarations and papal documents that, as a Bible believing Christian, you may find extremely offensive and very disturbing. If you're the type of Christian who is easily offended, you are "advised" to exercise "discretion." 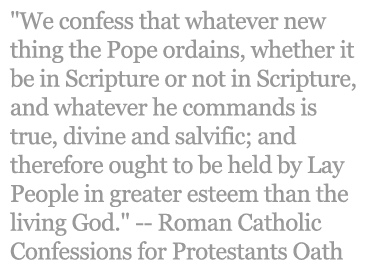 In other words, take a moment to think about whether you really want to read the following article. But if you decide to continue reading, you may rest assured that the following will prove to be a real eye opener, if you are sincerely seeking His truth. 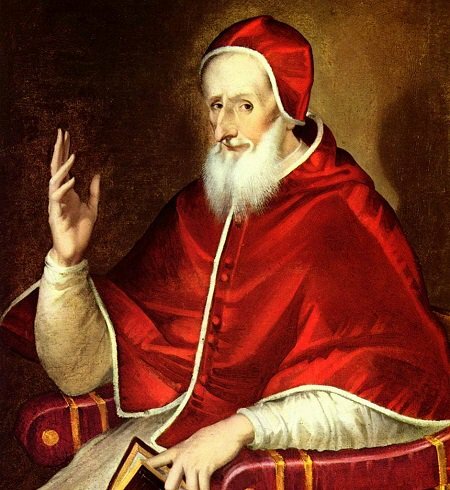 We start by quoting some of the appalling papal declarations in chronological order. 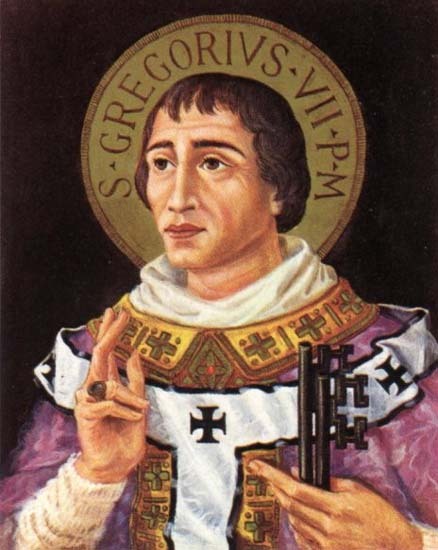 "You affirm that you are submissive to your sovereign, in order to obey the words of the apostle Peter, who said, ‘Be subject to the prince, because he is above all mortals in this world.’ But you appear to forget that we, as the vicar of Christ, have the right to judge all men: thus, before obeying kings, you owe obedience to us; and if we declare a monarch guilty, you should reject him from your communion until we pardon him. 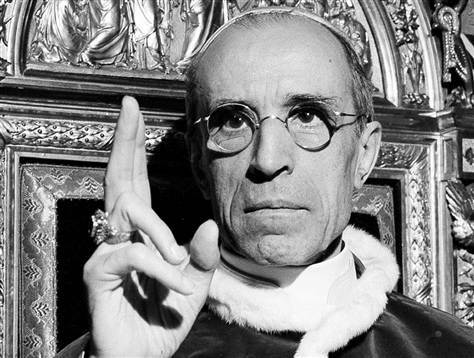 "We alone have the power to bind and to loose, to absolve Nero and to condemn him; and Christians can not, under penalty of excommunication, execute other judgment than ours, which alone is infallible. People are not the judges of their princes; they should obey without murmuring the most iniquitous orders; they should bow their foreheads under the chastisements which it pleases kings to inflict on them, for a sovereign can violate the fundamental laws of the State, and seize upon the wealth of the citizen, by imposts or by confiscations; he can even dispose of their lives, without any of his subjects having the right to address to him simple remonstrances. But if we declare a king heretical and sacrilegious, if we drive him from the Church, clergy and laity, whatever their rank, are freed from their oaths of fidelity, and may revolt against his power." 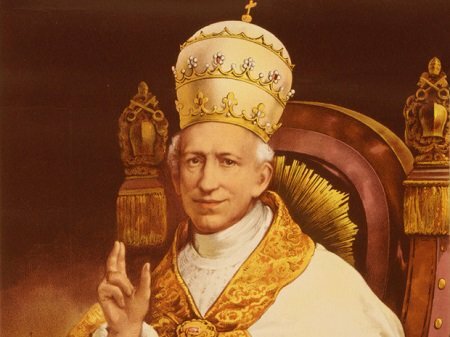 "Know, prince, that the vicars of Christ (the popes) are above the judgment of mortals, and that the most powerful sovereigns have no right to punish the crimes of popes, how enormous soever they may be…. 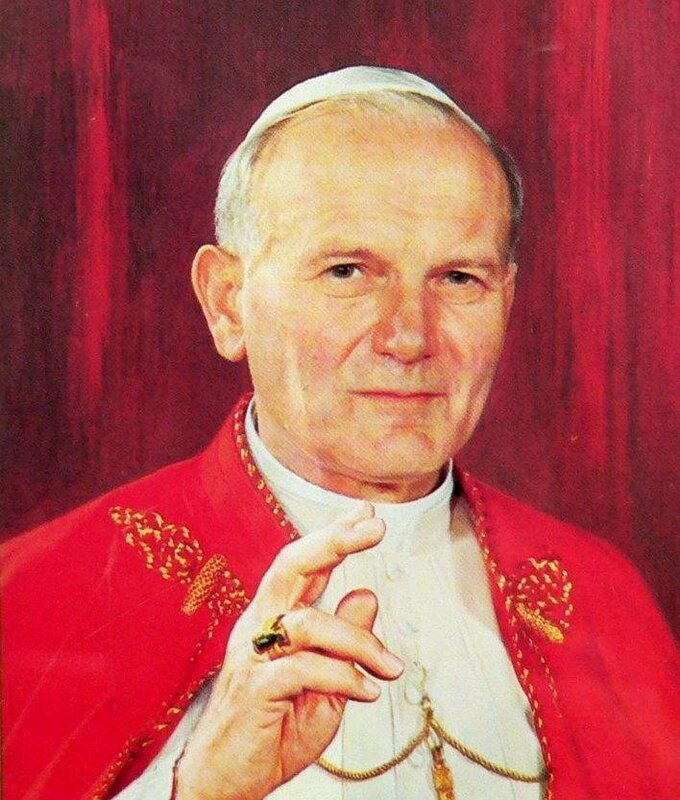 ; for no matter how scandalous or criminal may be the debaucheries of the pontiffs, you should obey them, for they are seated on the chair of St. Peter. 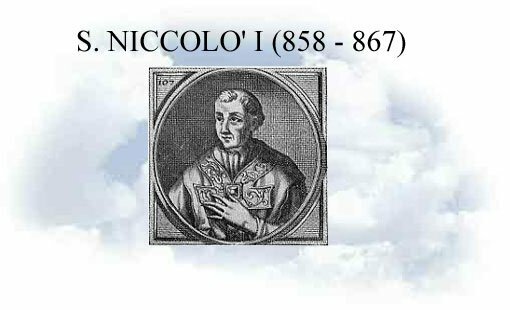 Note: Pope Nicholas I was made a SAINT by the Church of Rome in 1630, which means that as a “saint” he is to be emulated, obeyed and prayed to. 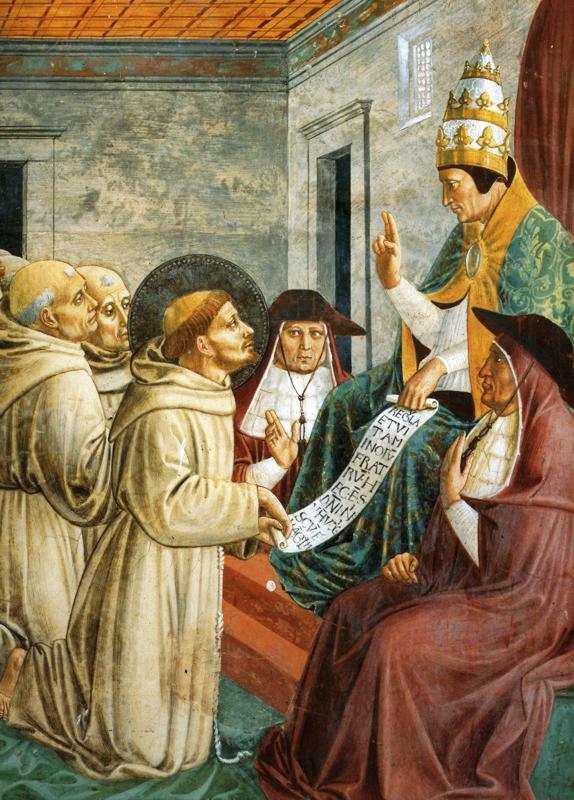 "That the Roman pontiff alone can with right be called universal." "That he alone may use the imperial insignia." "That of the pope alone all princes shall kiss the feet." "That his name alone shall be spoken in the churches." 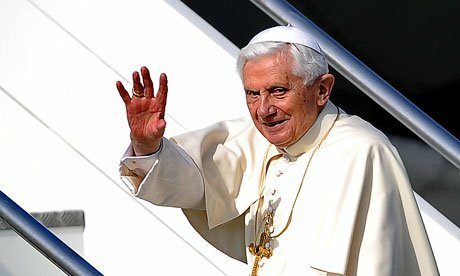 "That this title [Pope] is unique in the world." "That it may be permitted to him to depose emperors." 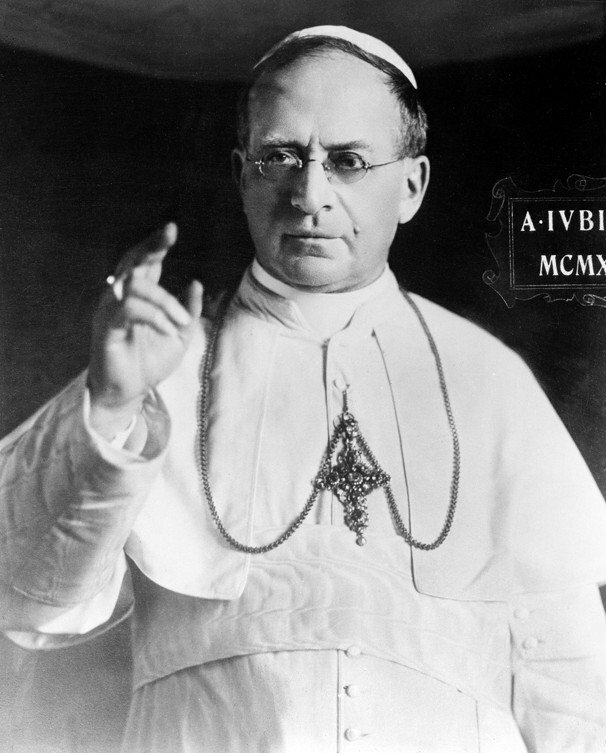 "That no synod shall be called a general one without his order." "That no chapter and no book shall be considered canonical without his authority." "That he himself may be judged by no one." "That the Roman church has never erred; nor will it err to all eternity, the Scripture bearing witness." 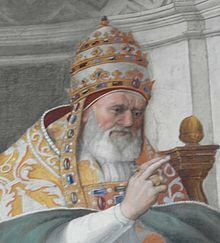 "That the Roman pontiff, if he have been canonically ordained, is undoubtedly made a saint by the merits of St. Peter; St. "Ennodius, bishop of Pavia, bearing witness, and many holy fathers agreeing with him. 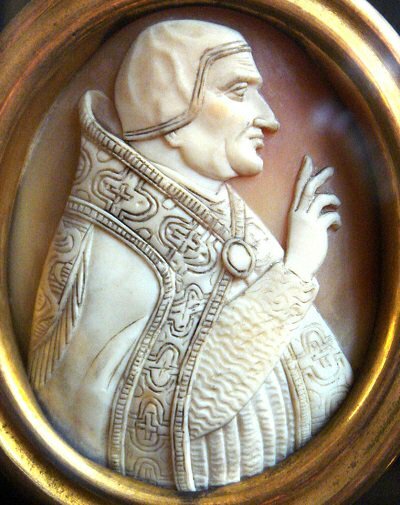 As is contained in the decrees of St. Symmachus the pope." "That he may absolve subjects from their fealty to wicked men." Note: The above blasphemous words are coming from a sainted pope of Rome! 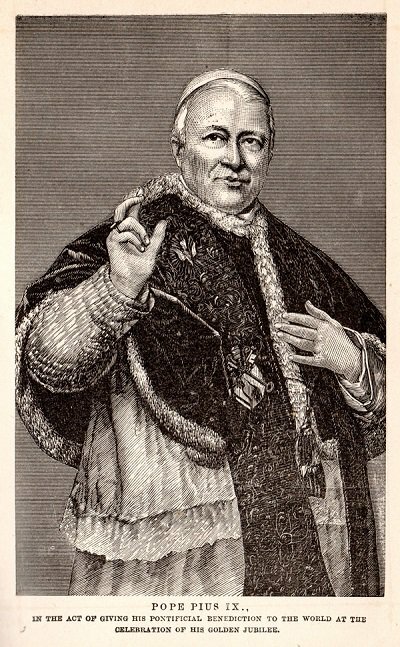 Note: Pope Pius IX, the longest reigning pope in history, is on his way to becoming sainted by the Church of Rome. 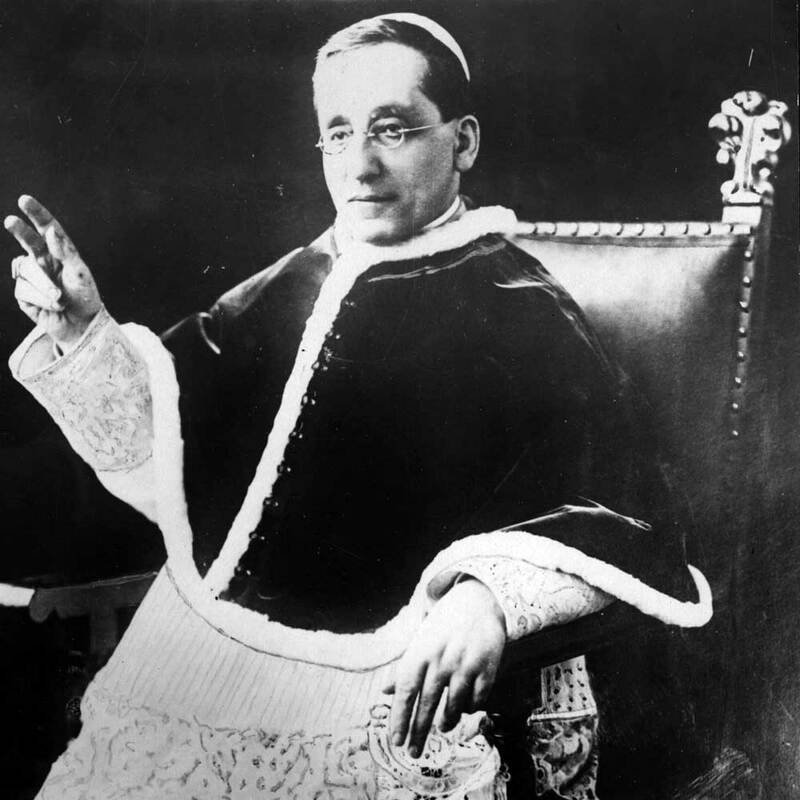 "This is our last lesson to you: receive it, engrave it in your minds, all of you: by God's commandment salvation is to be found nowhere but in the Church; the strong and effective instrument of salvation is none other than the Roman Pontificate." (Source: Allocution for the 25th anniversary of his election, February 20, 1903; Papal Teachings: The Church, Benedictine Monks of Solesmes, St. Paul Editions, Boston, 1962, page 653). 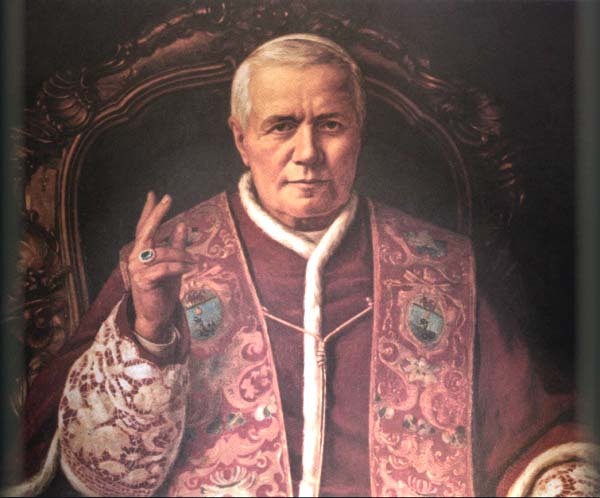 Note: Pope Pius X was sainted by the Roman Catholic Church. Blasphemy against Yahuwah does not disqualify a pope from "sainthood," in the Roman Church. 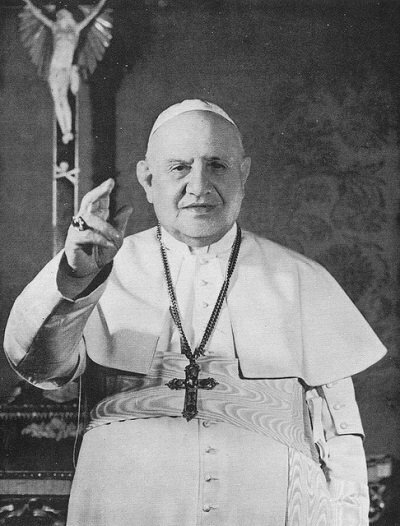 "The Pope is of great authority and power, that he is able to modify, declare, or interpret even divine laws. 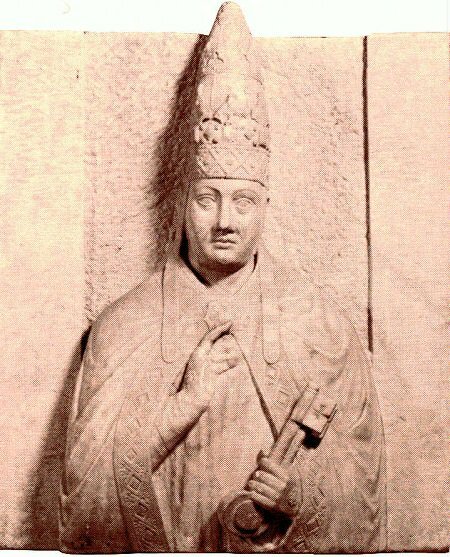 The Pope can modify divine law, since his power is not of man, but of God, and he acts as vicegerent of God upon earth..." (Source: Lucius Ferraris, in "Prompta Bibliotheca Canonica, Juridica, Moralis, Theologica, Ascetica, Polemica, Rubristica, Historica", Volume V, article on "Papa, Article II", titled "Concerning the extent of Papal dignity, authority, or dominion and infallibility", #30, published in Petit-Montrouge (Paris) by J. P. Migne, 1858 edition. We do not exaggerate when we state that almost all of the teachings of the Roman Catholic Church contradict the Bible. The above statements made by the popes and Vatican authorities irrefutably attest to the validity of our claim, when compared with Scripture. Sadly, this may be very difficult for our brothers and sisters still trapped in this pagan system to accept. 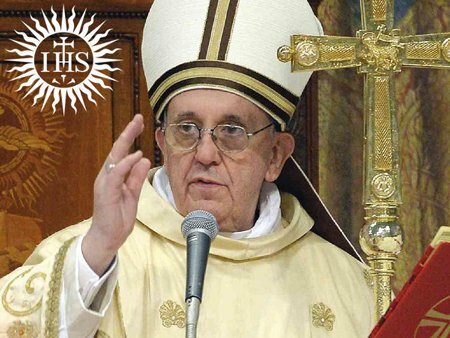 If only Yahuwah's people who are members of this cult would honestly and prayerfully compare the teachings of the popes with the Bible, they would undoubtedly realize the truth about the false religion of Rome.We tell the truth about the Catholic false religion because we care; we do not want any of His people to continue to be deceived by this wicked system. Time is running out, and human probation is about to end. It is of paramount importance that we come to grips with Yahuwah's teachings, and determine to follow His truth no matter what the cost. Today, the whole world has been deceived by this false religion, and very soon those who continue to expose the Satanic nature of this religious system will face persecution and will pay the ultimate price. Rome has never tolerated opposition, and has caused the death of about 100 million Bible-believing souls, who refused to submit to this false religion. At WLC, we bring up these facts in an effort to spotlight the truth for those who are sincere, that they may escape with their souls from this pagan institution. Salvation is readily and freely available to all who believe in Yahushua’s name, and obey His commandments. There is no place for human mediators between a sincere soul seeking to be saved and our loving Saviour. He wills that we come to Him directly, that He may save us from our sins. He will receive us with joy. He will renew our minds and teach us to walk blameless before the Father. And He will prepare our hearts for Heaven, that we may return with Him following His glorious second coming. May Yahuwah continue to guide and bless all who are seeking to know and follow His Will.